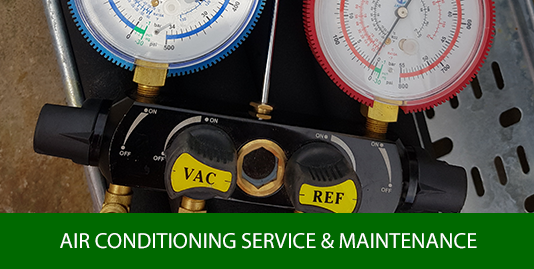 Centrally located in the Midlands, our service is offered nationwide covering all aspects of air conditioning, heat pumps and associated ventilation. 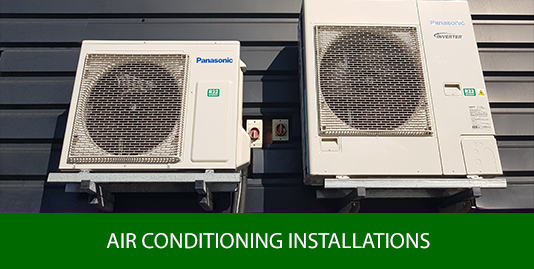 All new installations are installed using energy efficient heat pumps for commercial and domestic applications using A* rated latest equipment and technology. A seven year warranty can be offered on most installed equipment supported by a full service and maintenance package. 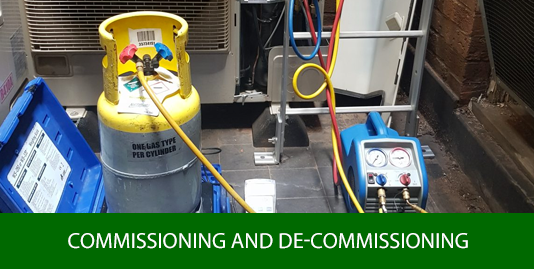 Our REFCOM registration ensures that all work is carried to the highest standard. Please click the image above or the contact link or our full contact details. We look forward to hearing from you. Welcome to HansA Climate – We Are Focused on Service, Environmentally Efficient & Offer Peace of Mind! Our focus is firmly directed to the needs of our customers who range from residential to large multi-national companies regardless of location in the UK. 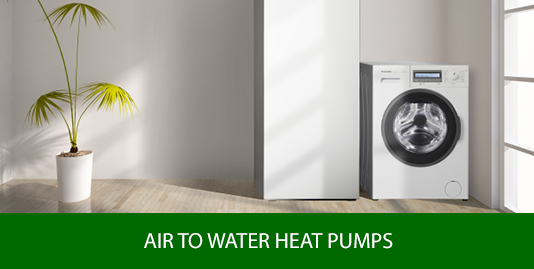 Heat pump air conditioning and air to water heat pumps are the future of commercial and domestic heating using green technology with large energy saving benefits. Air conditioning installations can be installed using ceiling cassettes, wall mounted and ducted sytems. We specialize in offering bespoke installations for server room and computer rooms. 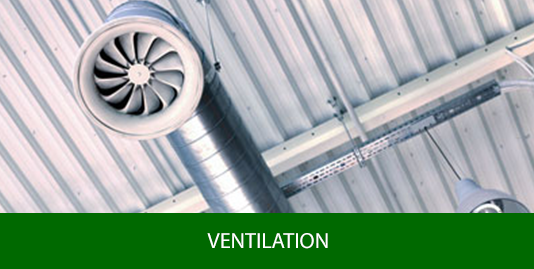 Both single split systems and VRF systems are offered and available dependant on the application. Copyright 2019 Hansa Climate. All Rights Reserved. Hansa Climate is a trading name of Hansa Climate Hire And Sales Ltd.